Kottayam: Fifty people were bitten by poisonous snakes when they were cleaning their homes after flood in Angamali, Paravur, and Kaladi regions in Ernakulam. The cases were registered in private and government hospitals in the last five days. 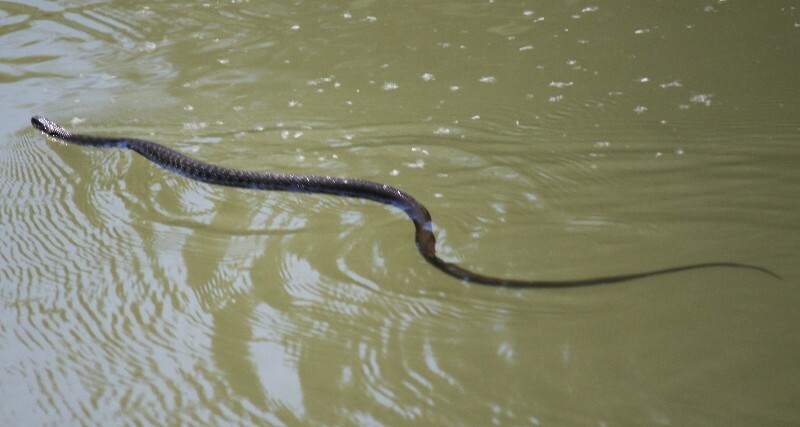 Thirteen snake bites were reported on Sunday alone. The victims included a two-and-half-year-old child. There were also cases of people being bitten by scorpions and centipedes. Meanwhile, the Government has instructed all government hospitals to keep sufficient anti-venoms.